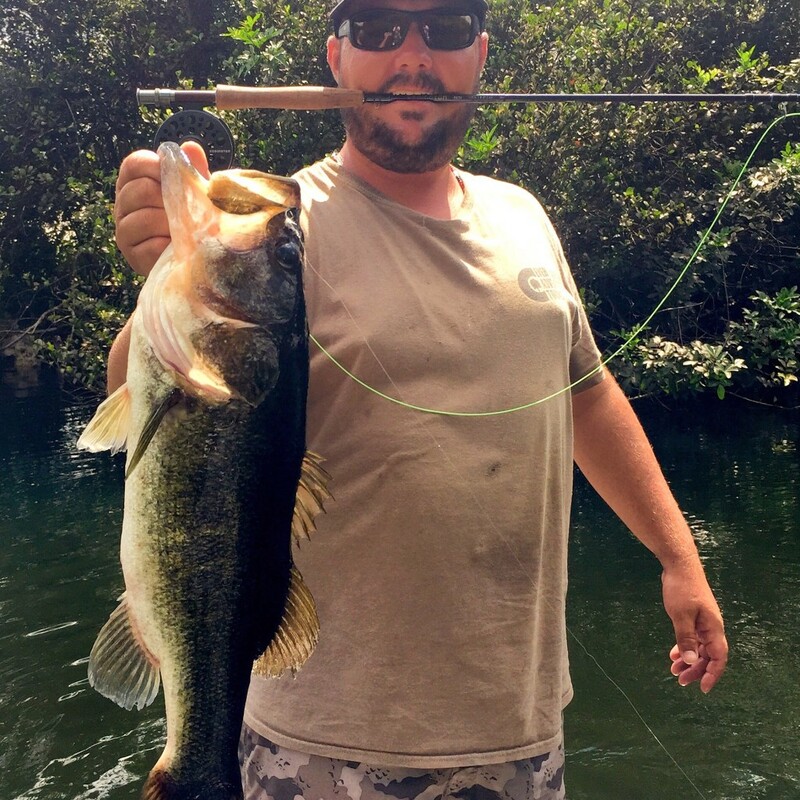 South Florida Fishing is by far the best in the state . 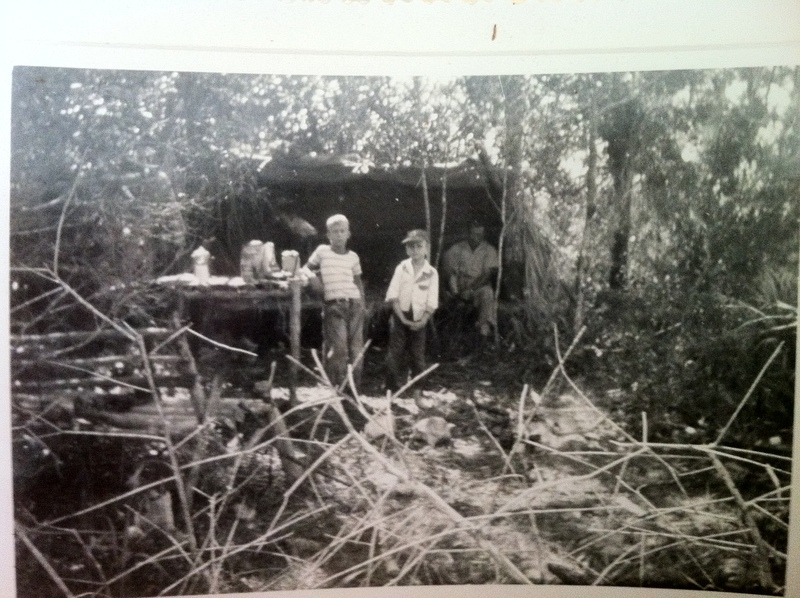 Our 3 generations of local knowledge give you an advantage that top all freshwater guides in the area. 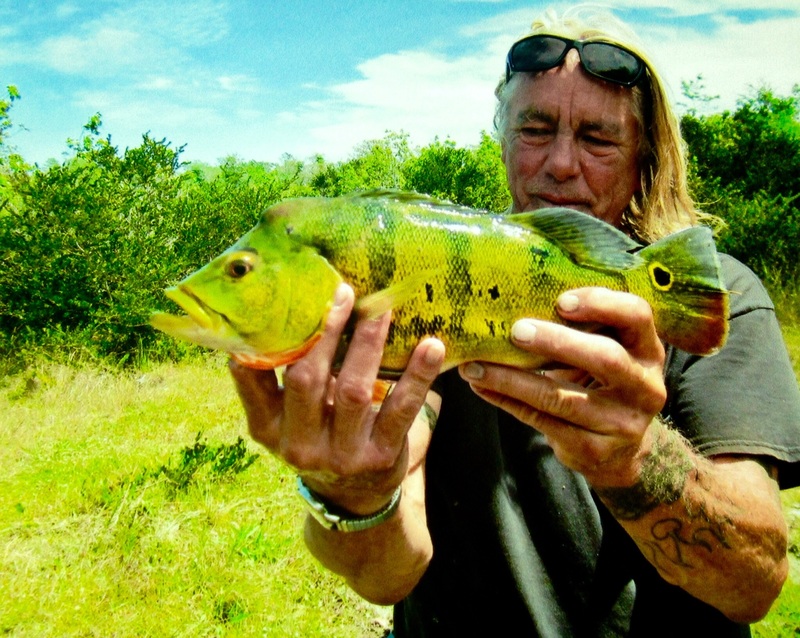 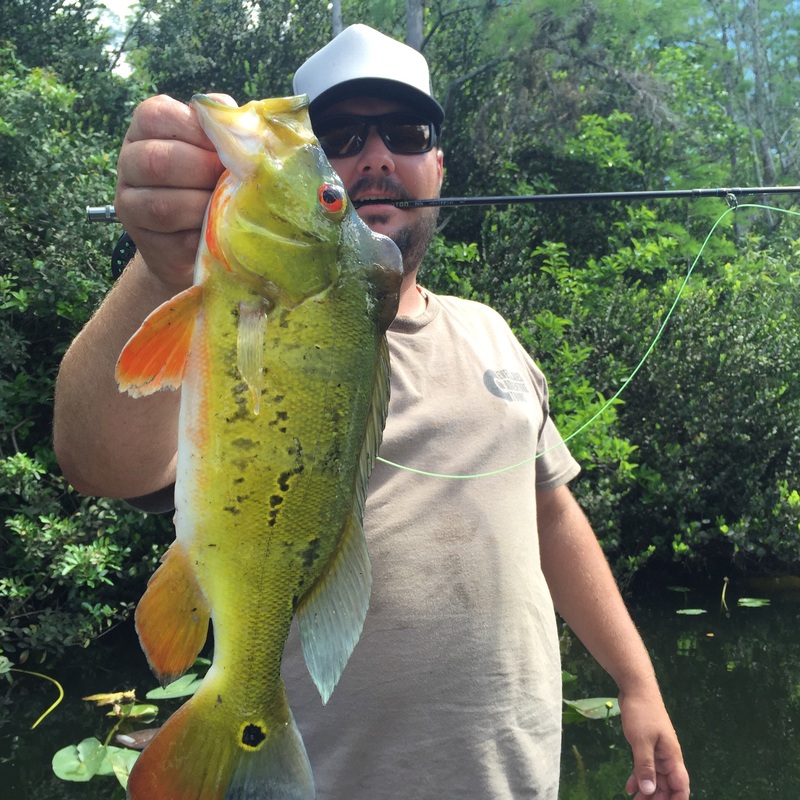 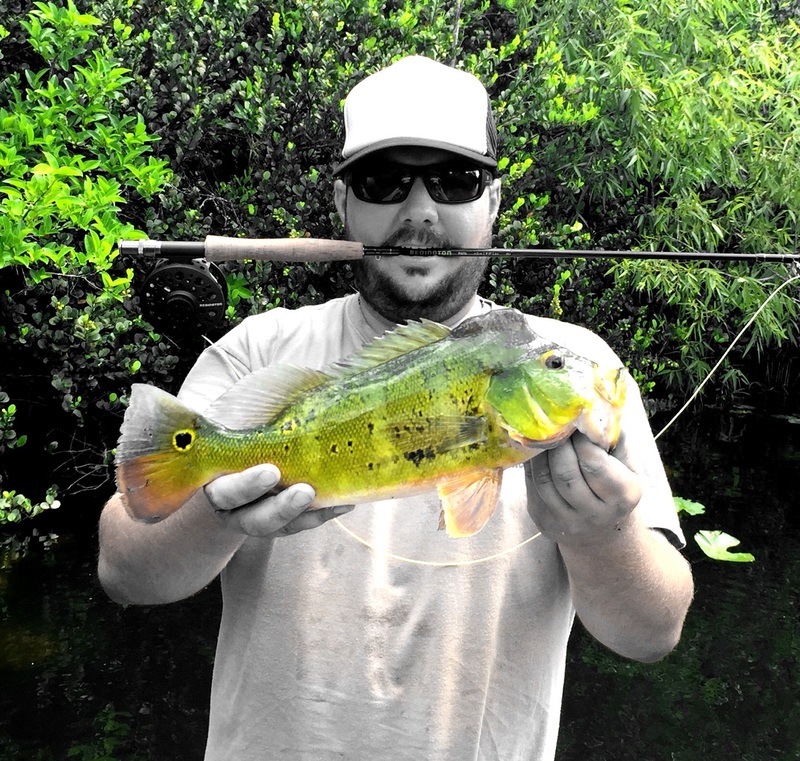 Everglades Adventure Tours offers both flyfishing & light tackle fishing. 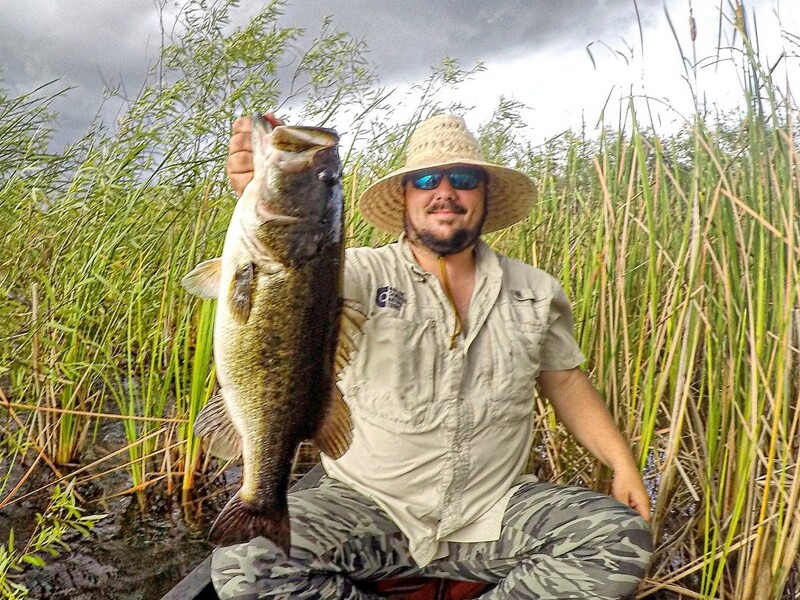 Let our guides host you on a fishing safari adventure In the heart of south Florida .The Big Cypress Swamp offers flyfishing & light tackle species for sportsman you won’t findwith other everglades Fishing Charters.Throughout the year we target Largemouth and Peacock bass ,Bowfin,Pike, and exotic chiclid species Across the Everglades .We hike and paddle boat fish in remote lakes ,canals and ponds to offer areas that are NOT over fished.Let our local knowledge give you an Florida bass fishing experience like no other! 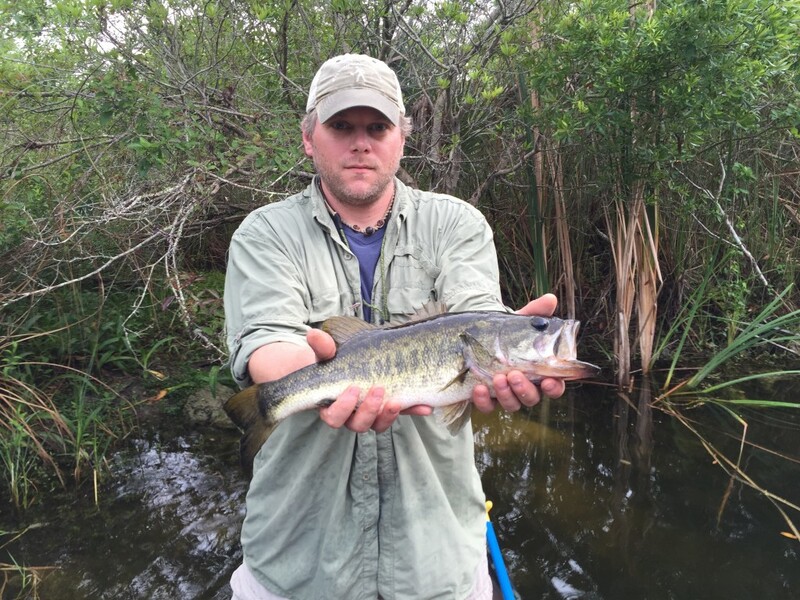 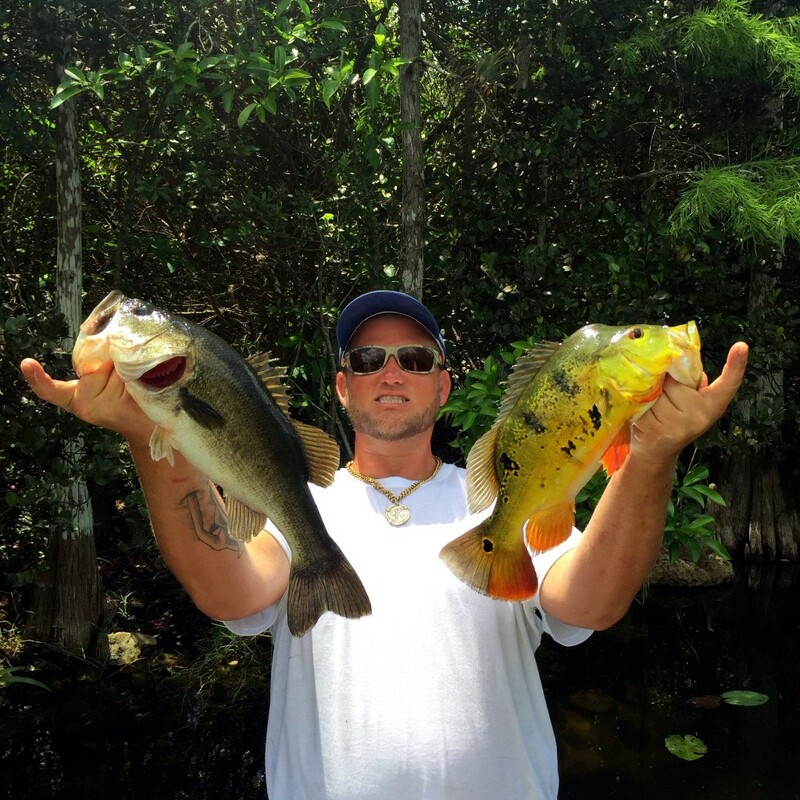 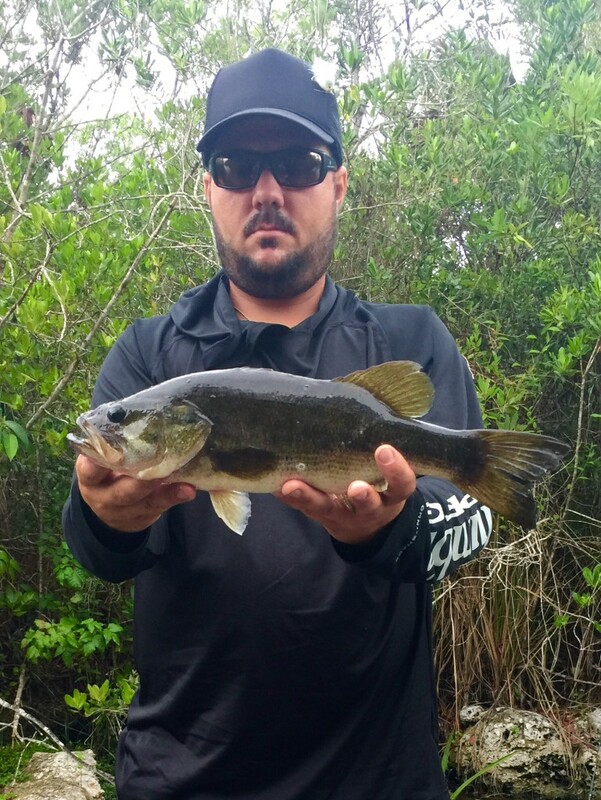 Call 561-985-8207 to book you Everglades Bass adventure!